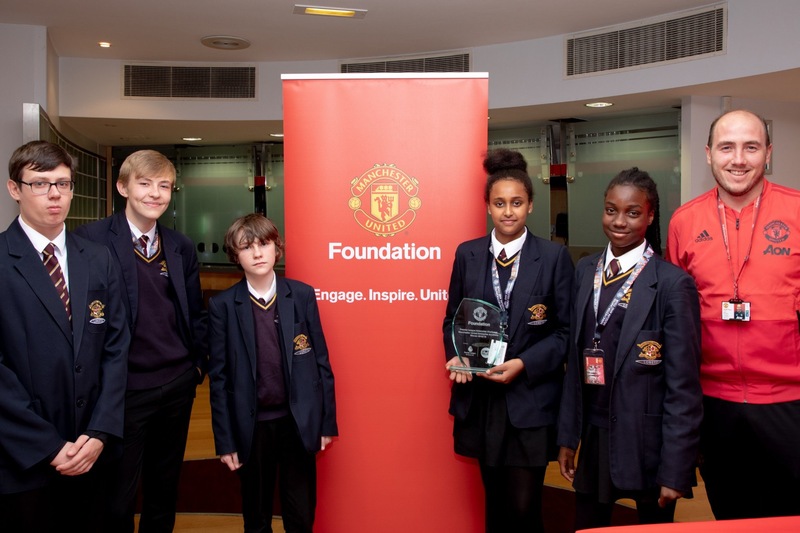 Loreto were announced winners of the Manchester United Premier League Enterprise Challenge and will represent Manchester United in the North Final, competing against other schools/clubs in Huddersfield at the end of January. If successful they will progress to the national final in London in May. Additional events at Old Trafford such as open mic nights, fashion shows etc. They pitched their idea to a panel of judges including a lecturer in business at Manchester University, Managed Service Associate at Ernst & Young and two representatives from Manchester United (finance and marketing). 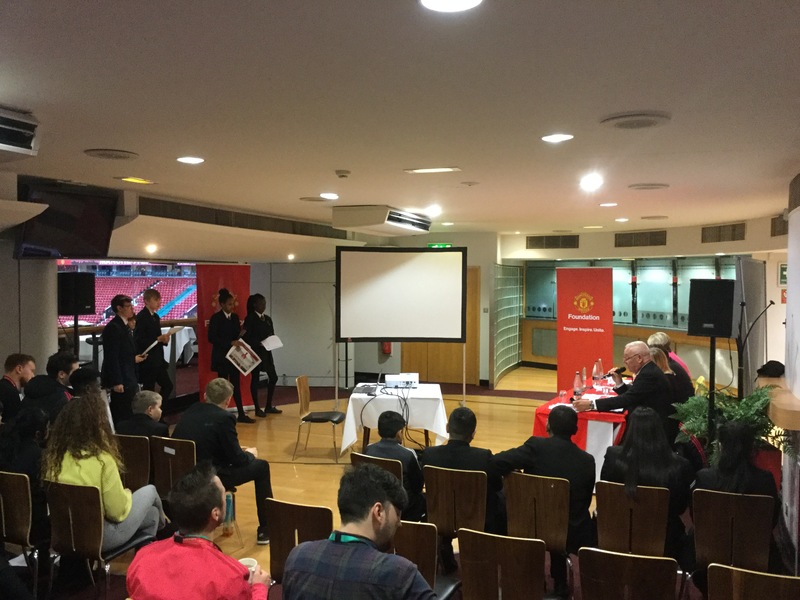 The judges were blown away by the level of detail of their research and their product appealed to a wide range of people, not only football fans or fans of Manchester United.